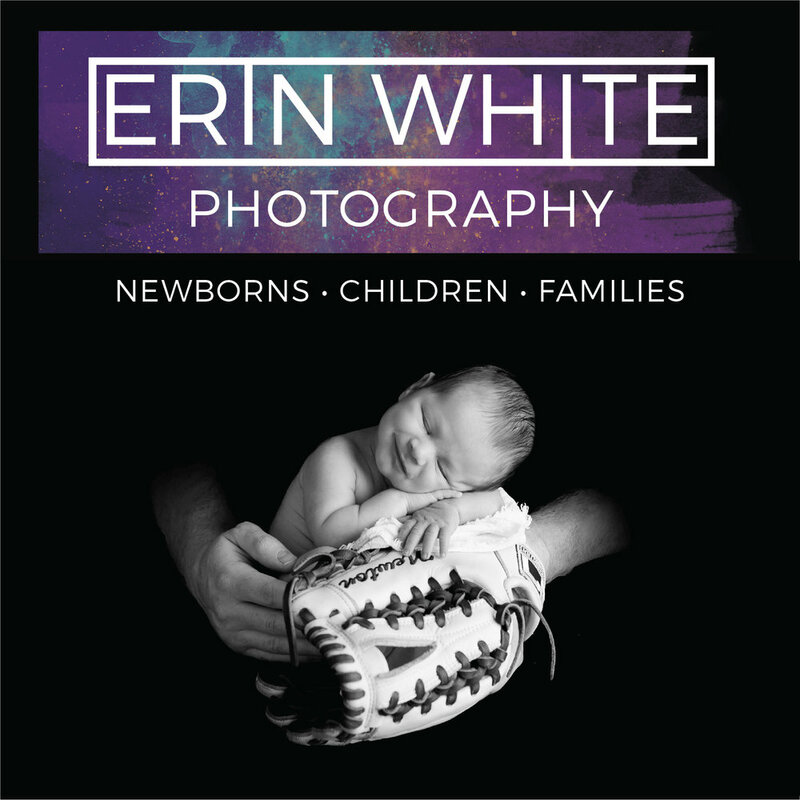 Annapolis Newborn Photographer, Erin White, is a professional photographer and artist specializing in baby photography. Erin has a timeless style and focuses on maternity, newborn and family photography. When discussing her brand, Erin wanted a clean and timeless look like her photography mix with an organic, watercolor texture. The pops of color compliment her editing style and incorporate her personal favorite colors. To learn more about Erin and to see her photography, visit her Facebook Page.